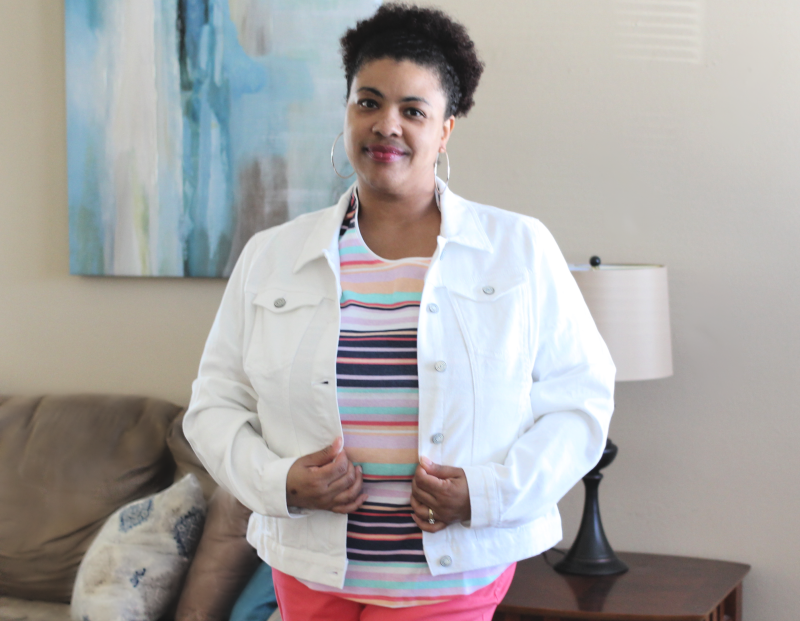 Cute Spring Fashion and You'll Never Guess Where I Got it! Hey everyone! It's been a while since I've done a style post so today it's all about affordable spring fashion. And ladies, you'll never guess where I got it. There's something about spring that is so fresh and inviting! The newness of the season has me wanting to freshen up my wardrobe with bright spring colors. Out with the dark colors of fall and winter. 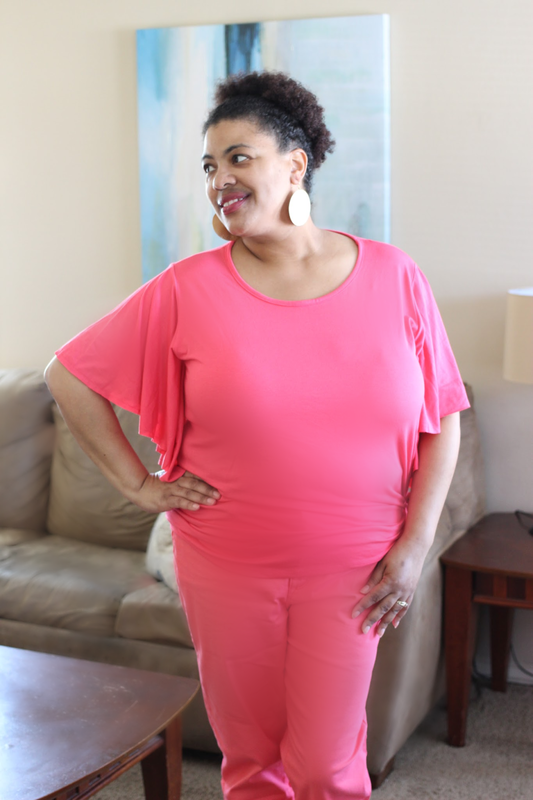 It's time to add pastels, pinks, and corals into my spring wardrobe. Sounds like a great reason to go shopping! 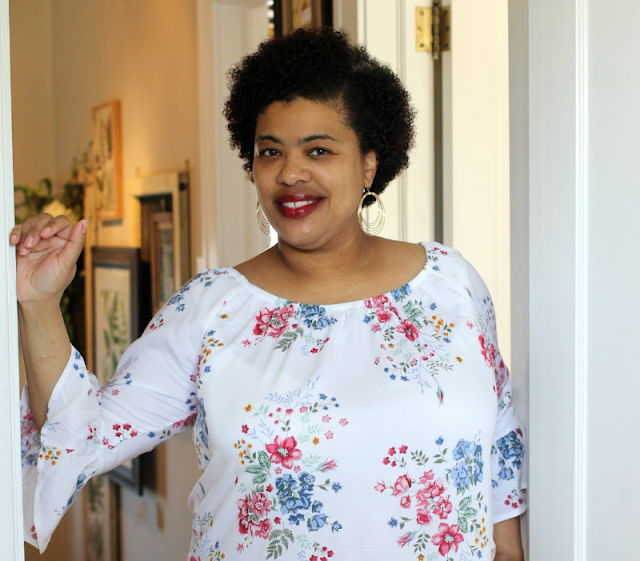 Last year I showed you all a cute spring fashion blouse that I got from Walmart. I was really impressed with their new line of clothing from Time and Tru as well as the plus size Walmart brand Terra & Sky. I jumped at the chance to be a part of Walmart's We Dress America campaign to show everyone that you can look great in affordable fashion from Walmart. I like the Time and Tru pieces because it's easy to wear and complements my style. They offer trendy fashion pieces as well as everyday basics that help me look my best without breaking the bank. The pieces are easy to mix and match and accessorize. The vibrant colors and patterns also complement each other very well. 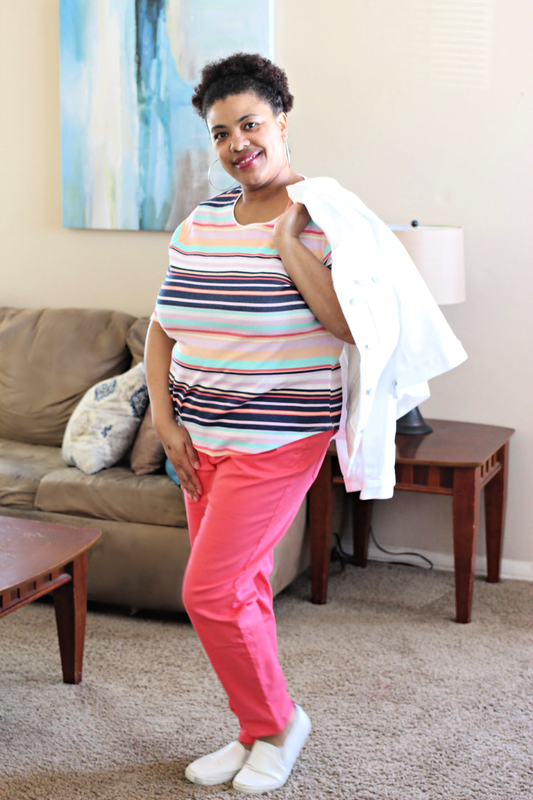 For example, the striped shirt I'm wearing can easily be paired with the Coral Blush pants for a fun casual spring look that is perfect for weekend errands. Here, I'm wearing the Time and Tru Multi Stripe Tee, White Denim Jacket, and Coral Sophia Jeans. The clothing is comfortable too and we all know that comfort is key! 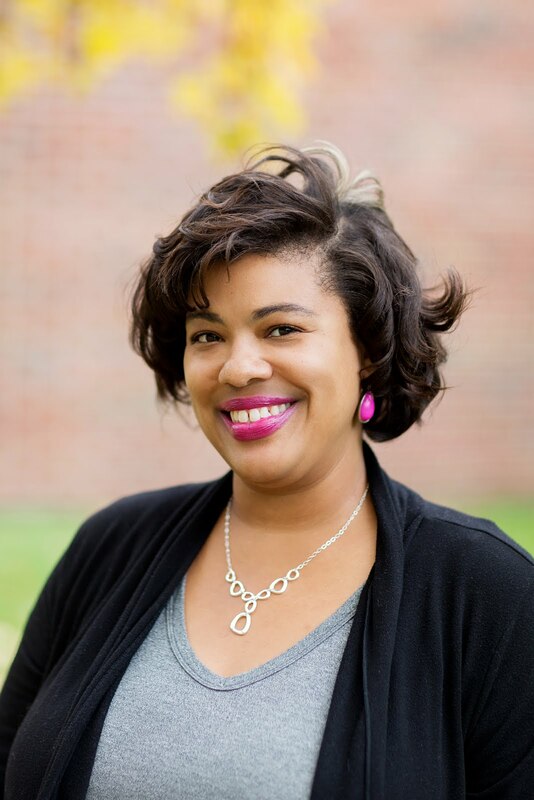 Terra & Sky is plus size fashion that's designed to flatter and is made with real women in mind. It lets me express myself while flaunting my curves. I love wearing these fashion finds from Walmart because they help me express my unique style which is more on the casual chic side. Bold bright colors are just what I like. Not only are the fashion's affordable but Walmart also has free 2-day shipping on most orders $35 and up. Walmart's spring fashion assortment really does has something for everyone! What is your favorite outfit from the We Dress America looks at Walmart? Pink looks really good on you. I love the ruffle top. So excited for spring fashion! That striped top is cute and goes perfectly with those pants. I love the color of the pants. These pieces are perfect for spring. Pink is your color! Very pretty. Yes! You can find great pieces anywhere if you keep your eyes open. I just love Target's Cat and Jack brand for babies. It's amazing what you can find off the beaten path! I'm always on the look out for timeless, affordable clothing. I love the pink stripes on you. I love a good jean jacket because I love decorating them with pins and patches. Cute styles AND free shipping? Walmart has helped me re-evaluate my Amazon prime subscription because I can get things delivered for free or a small fee. I love the colors in the stripe shirt, everything about them scream spring. I also love this time of year because I get to wear my denim jacket again. One can always do with a pop of pink to welcome Spring! Loving your new pieces for the season. Walmart has been stepping their game up lately! Right now, I'm shopping my own closet since a lot of the stuff I have I worn once or still have the tag on it. However, I'll check out Walmart's women outfits closely soon, and pick up a few things. Walmart done come up! 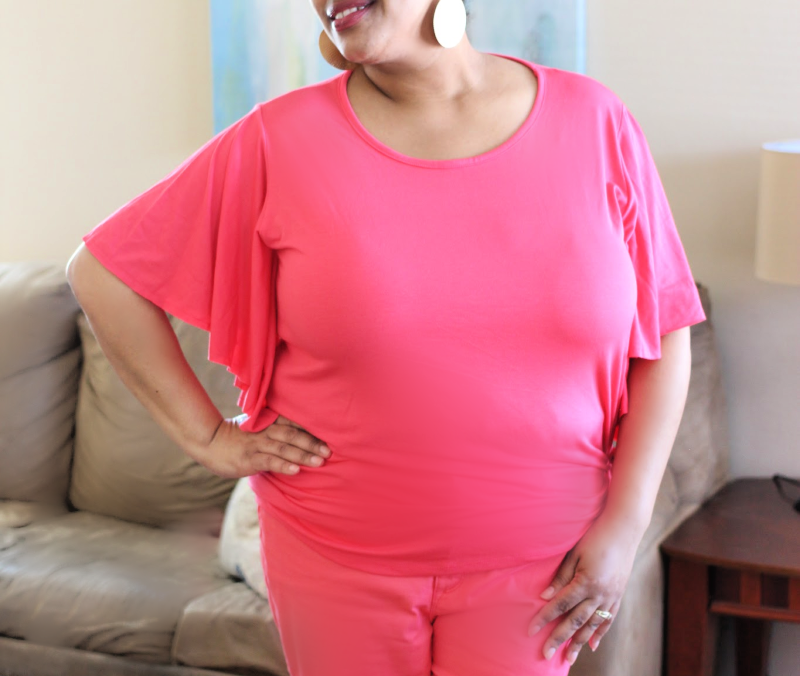 You look fantastic in those colors, the flutter sleeve top is a burst of spring. Hurray for the season!